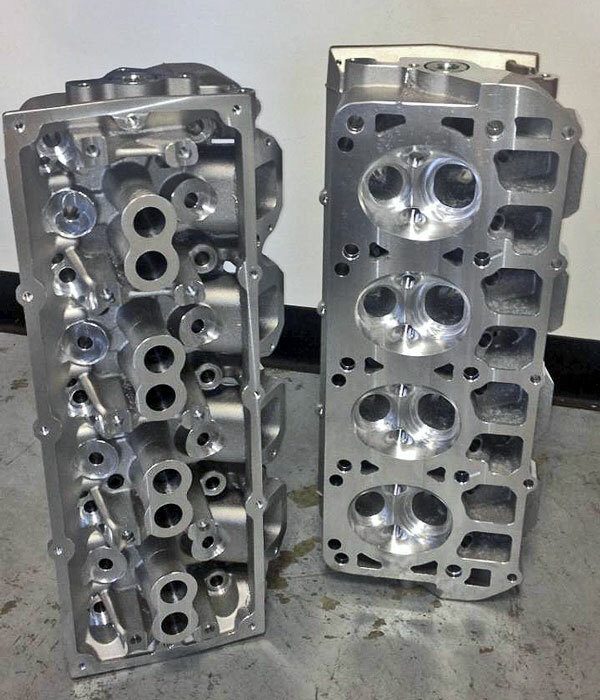 Thitek GIIIH | CNC Ported CNC Ported Heads, Ready for Your Parts Package. 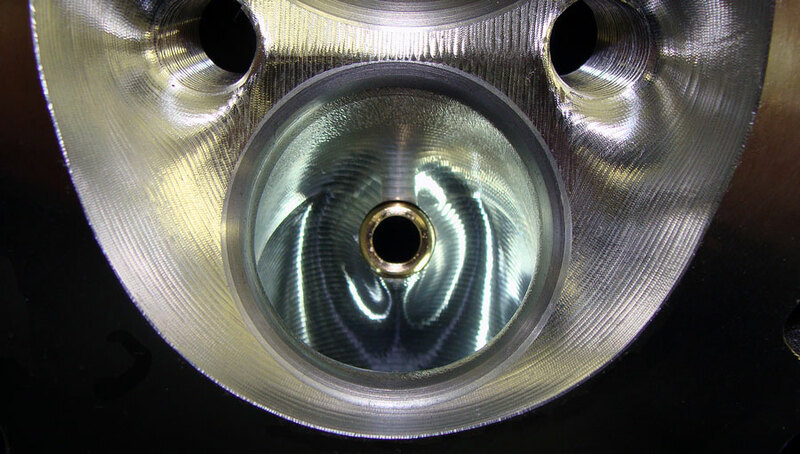 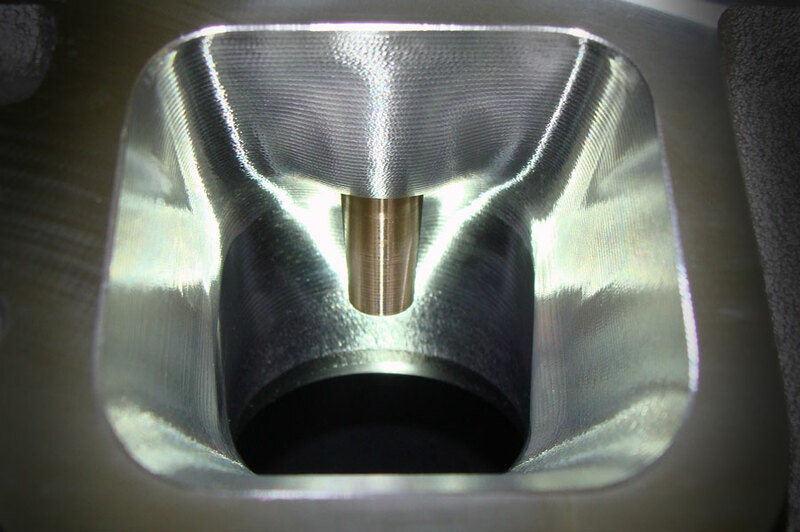 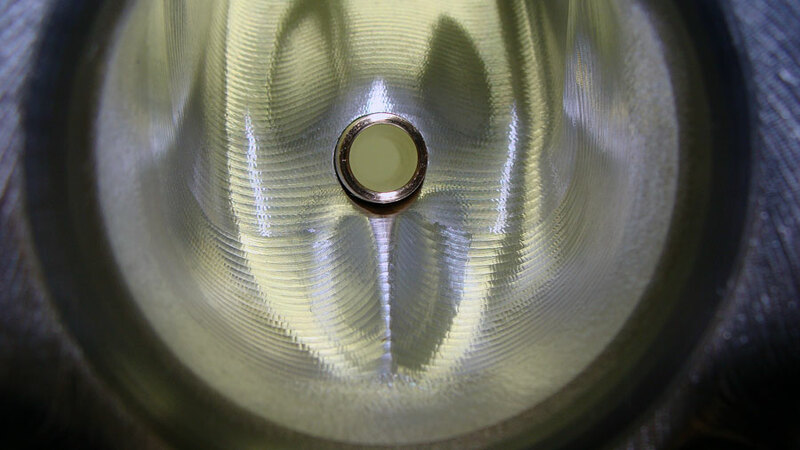 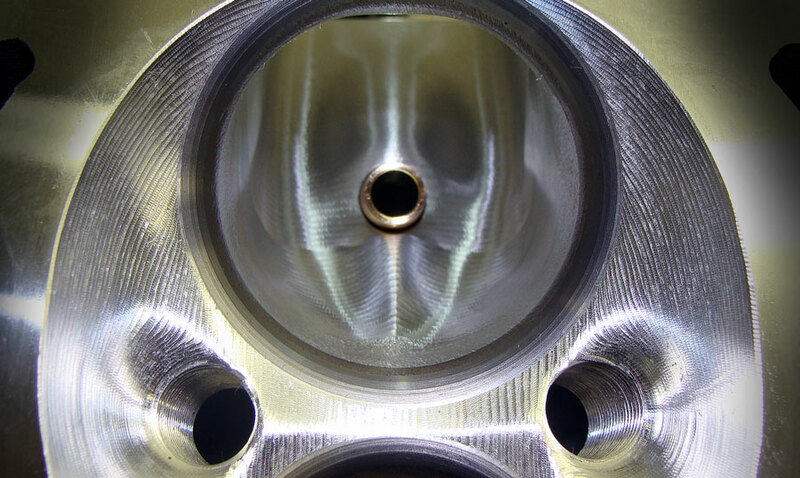 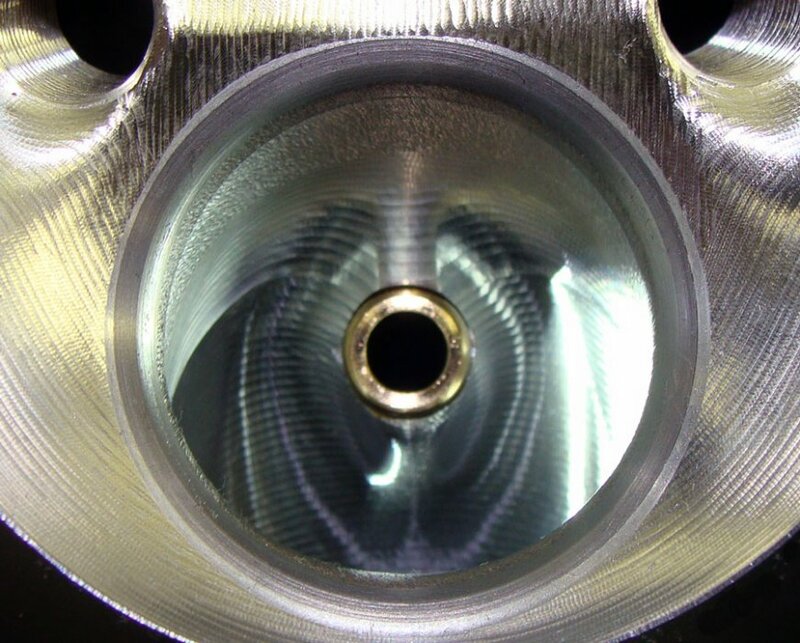 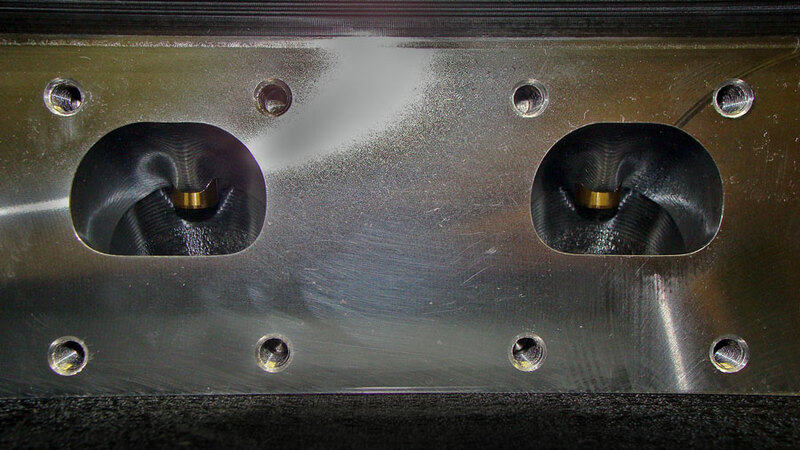 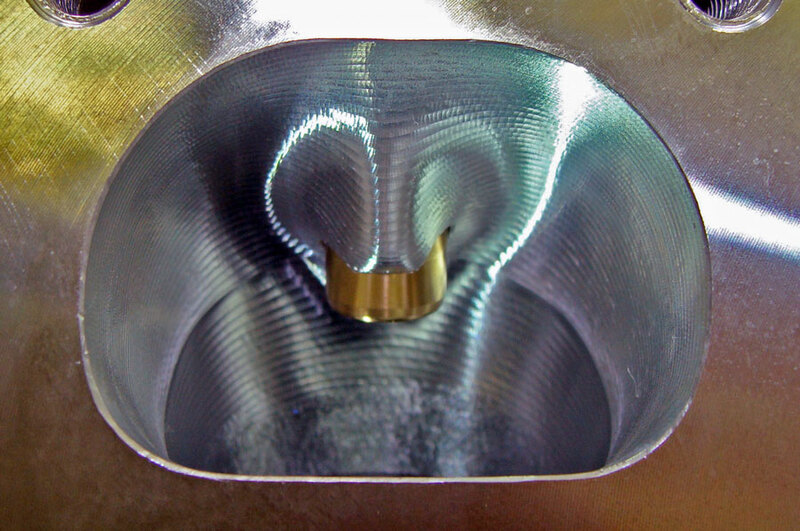 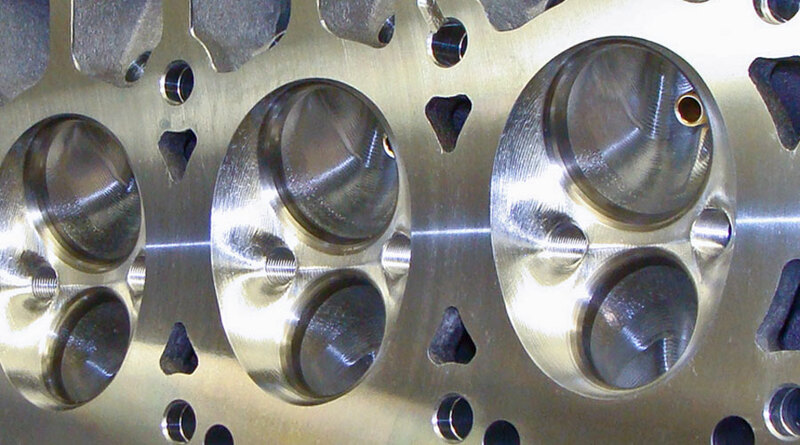 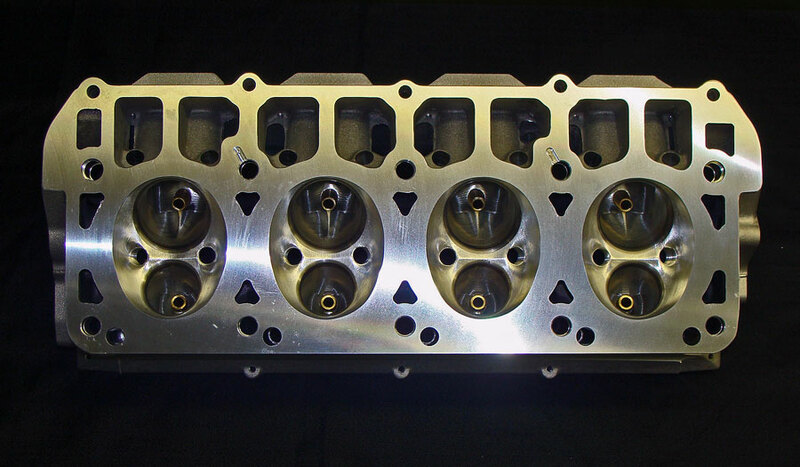 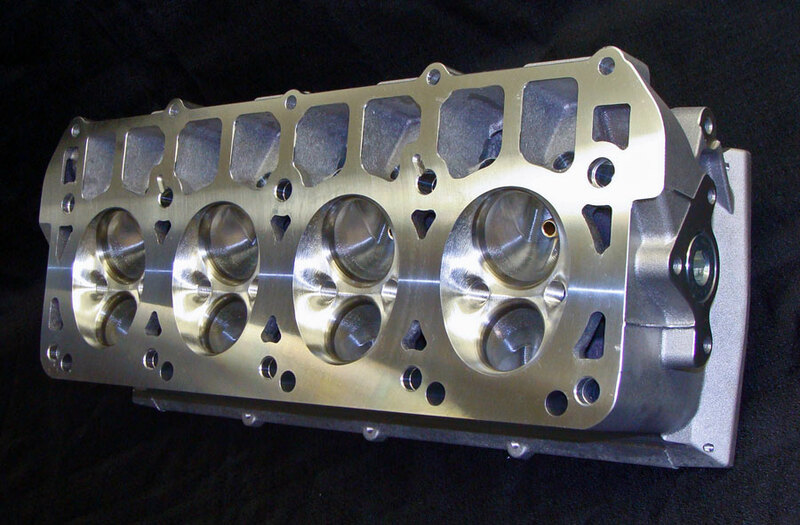 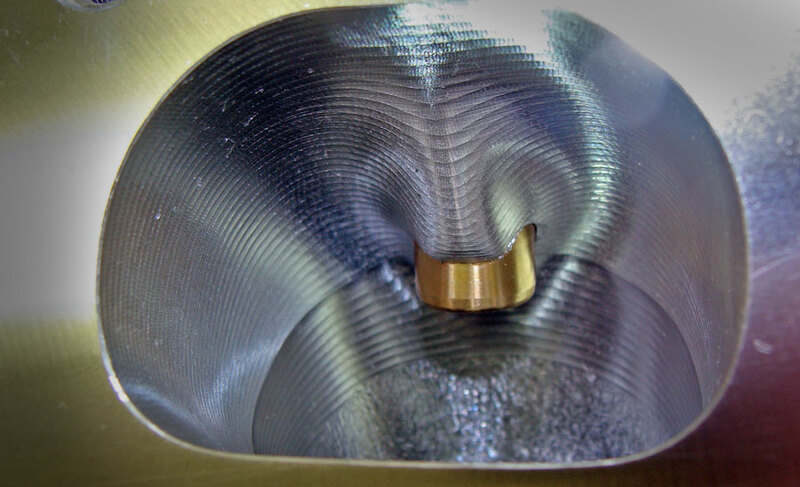 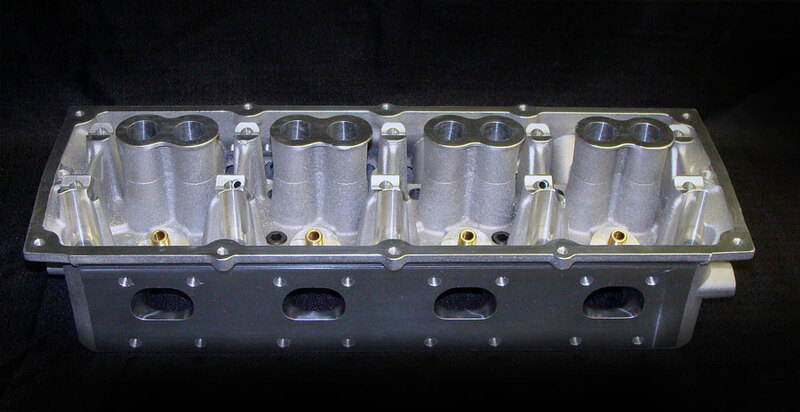 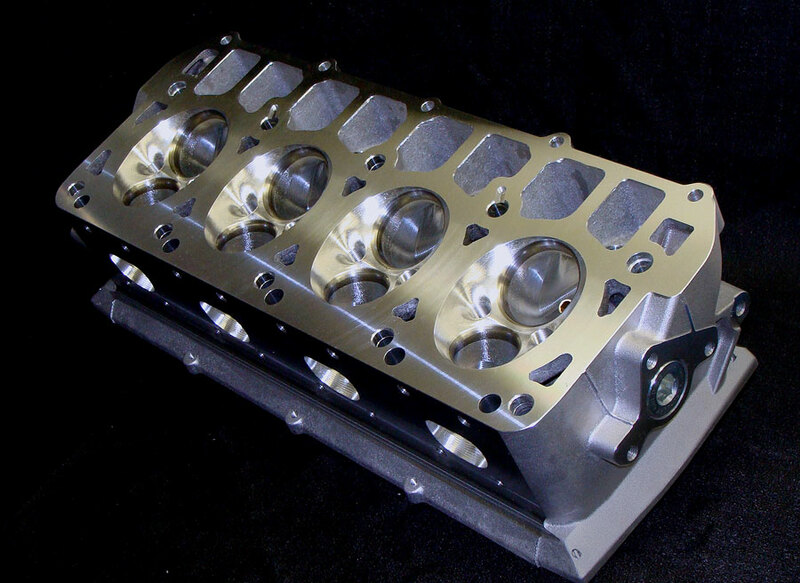 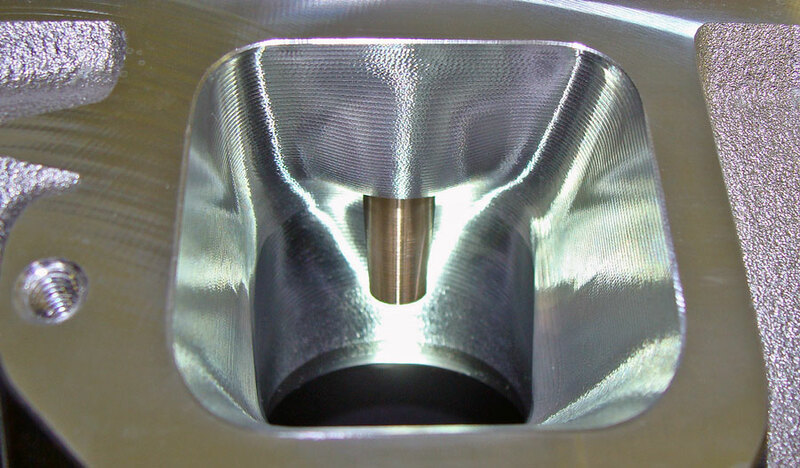 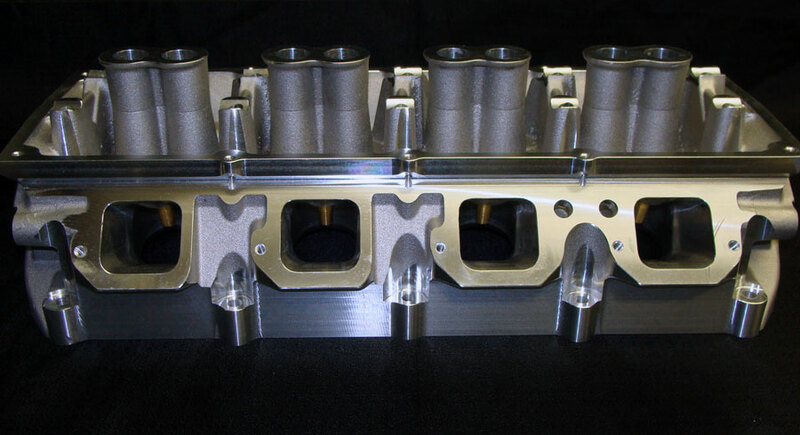 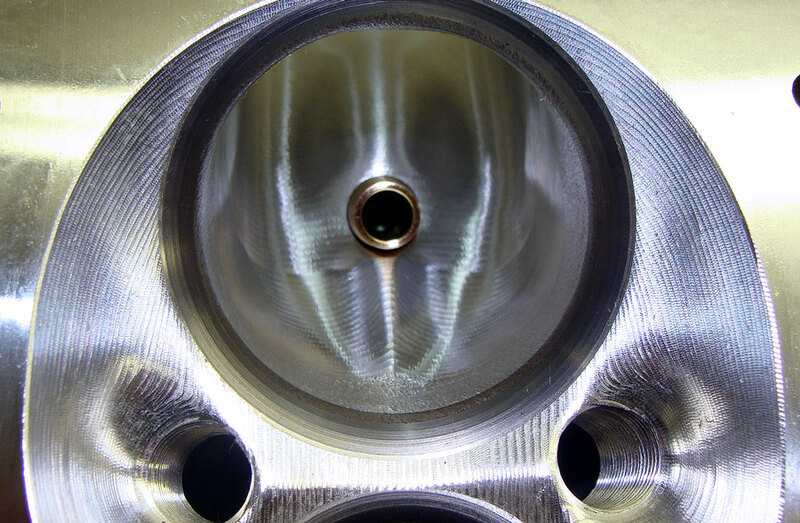 The CNC ported bare heads are the exact well designed port programs from the assembled heads. 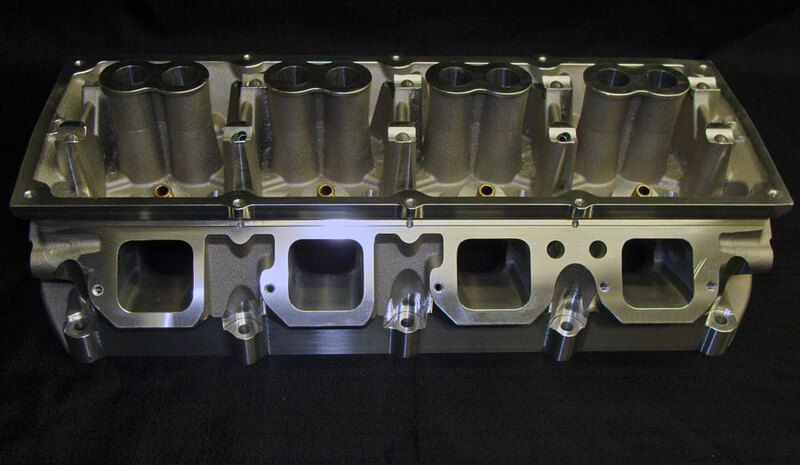 CNC ported with seats and guides installed ready to be finished with your parts package. 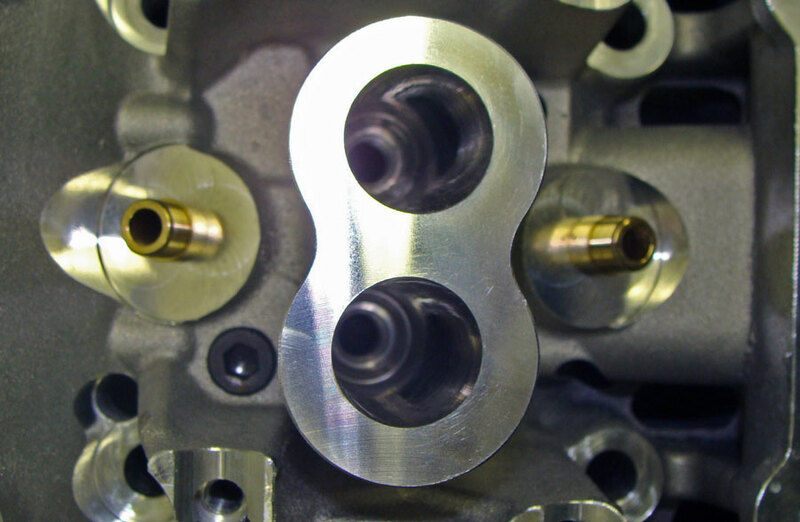 Guides and valve job can be ordered finished or unfinished. 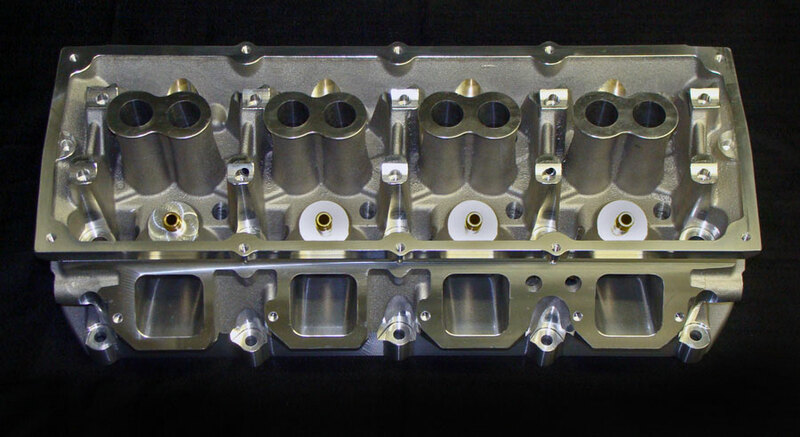 NOTE: These are un-assembled, CNC ported cylinder heads. 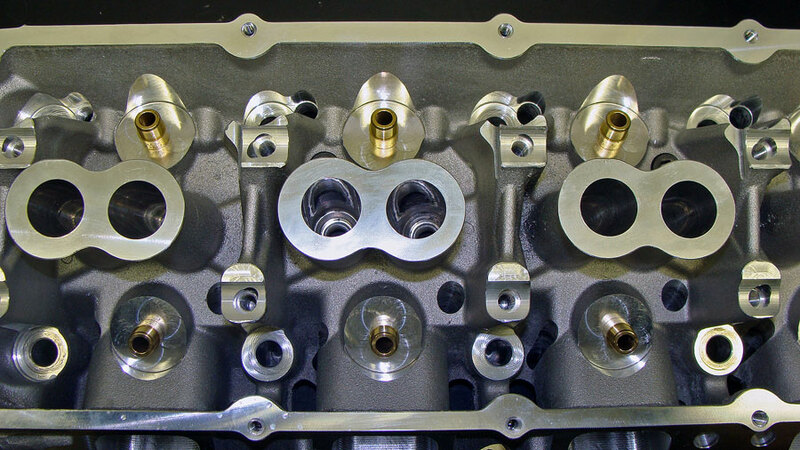 Springs, valves, or other accessories are available, but NOT included.